Due out this spring with online battles. SNK announced The King of Fighters ’97 Global Match for PlayStation 4, PS Vita, and PC at EVO Japan 2018. It will launch this spring. 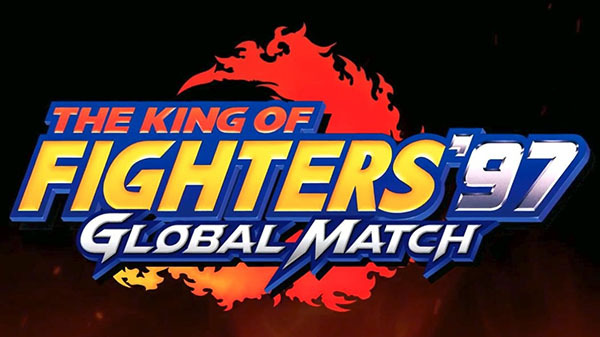 While The King of Fighters ’97 Global Match is a port of The King of Fighters ’97, it will have online battles as a newly implemented feature.